Tuffstuff Australia is a private Australian family owned and operated business which has been specializing in rubber track technology since 2004. We offer the best-valued agricultural track systems that can withstand any tough road surface. Tuffstuff has been working closely with the agricultural industry for many years, originally as agents for the Goodyear brand rubber track and now our own TuffAGRI product. 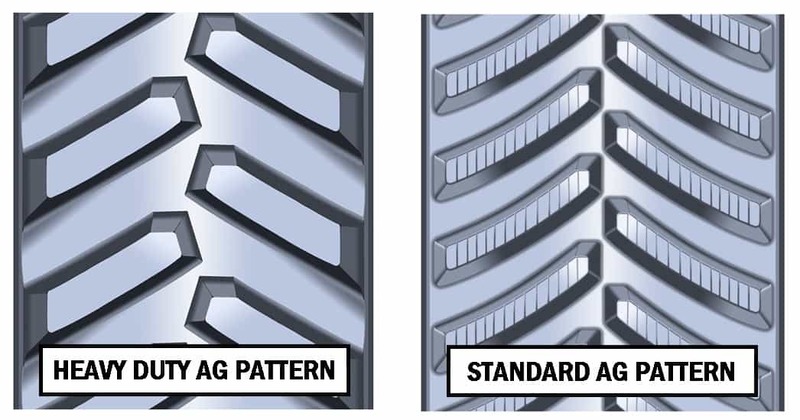 Our ag rubber tracks are created using a single piece mould design that improves the track’s toughness. A key component of Tuffstuff’s corporate values is to keep close and listen to the needs and requirements of our customers and then respond accordingly. The TuffAGRI range is a direct result of this process. And we listened – welcome to TuffAGRI aftermarket replacement agricultural rubber tracks– the Aussie farmers choice!! 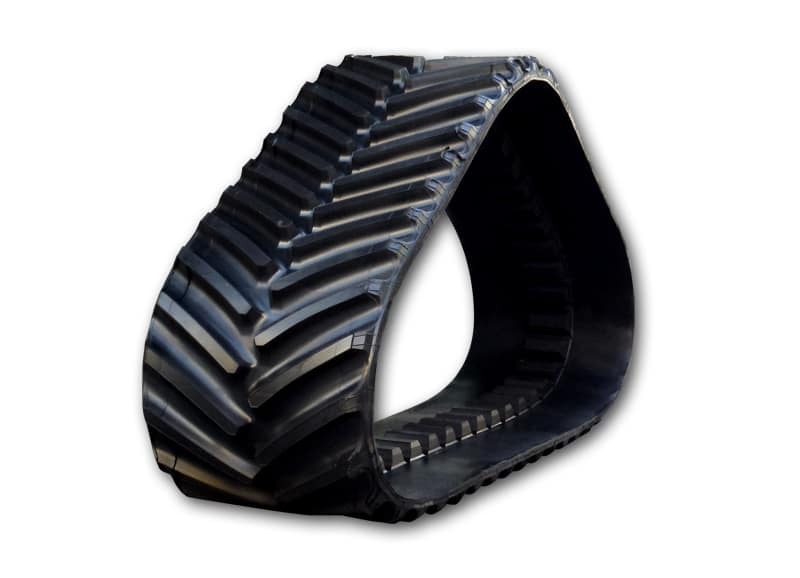 Our TuffAGRI range of agricultural rubber tracks are designed as the “best value” option and provide an optimised balance of price, quality and durability. 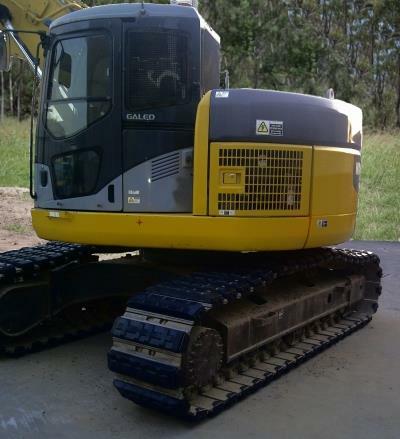 The track systems are compatible with major excavator brands such as Volvo, Hitachi, CAT, Hyundai and Komatsu. 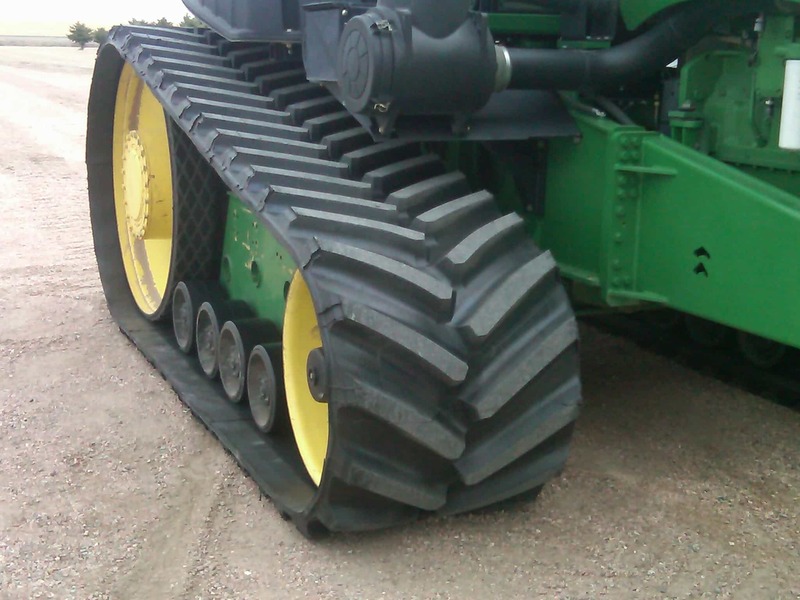 The TUFFAGRI rubber track features a close pitch tread design which can provide maximum traction and tread to ground contact. It is available in heavy duty and standard patterns that strengthen the tracks durability. If you have any questions about our TUFFAGRI rubber track, call our sales and technical hotline. If you want to purchase our ag tracks, we gladly ship our products to Sydney, Adelaide, Melbourne, Hallam and Arndell Park. We make sure that your order is promptly delivered to your door.